Members need to register for the following year’s Championships once registrations open late in November. Registration details will be forwarded to Members immediately they become available. Registrants are emailed direct by the club hosting each round with priority entry documentation before general entries open. This allows registrants a better chance to gain place before entries fill. You will need to register to be eligible for both our Club’s Motorsport Championship as well as the CAMS NSW Supersprint Championship. 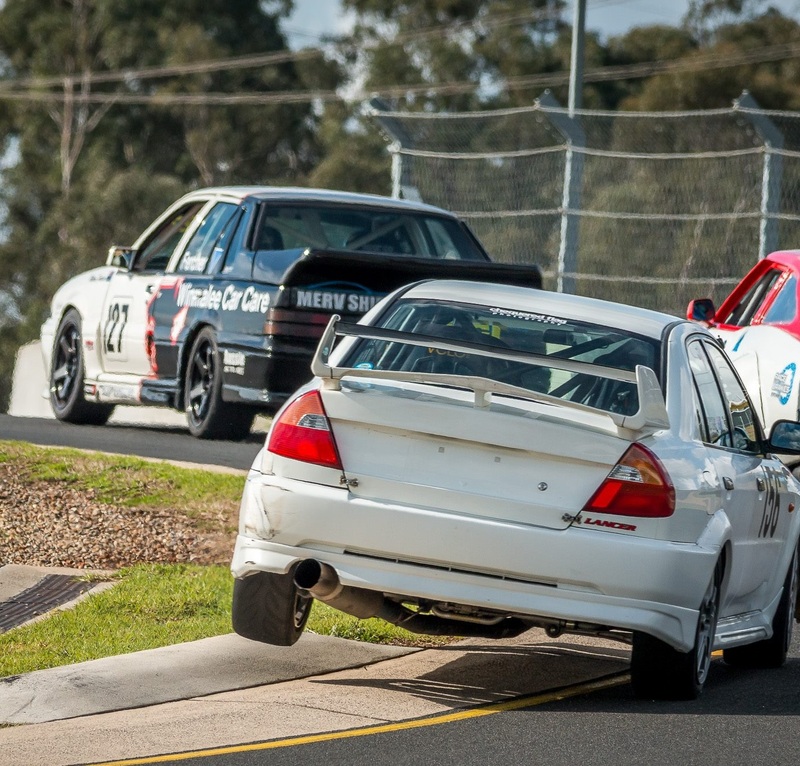 Please click here for information and links to register online for the 2019 CAMS NSW Supersprint Championships and gain points towards the HSV Owners Club 2019 Motorsport Championship. Registrations close on 23rd March 2019.